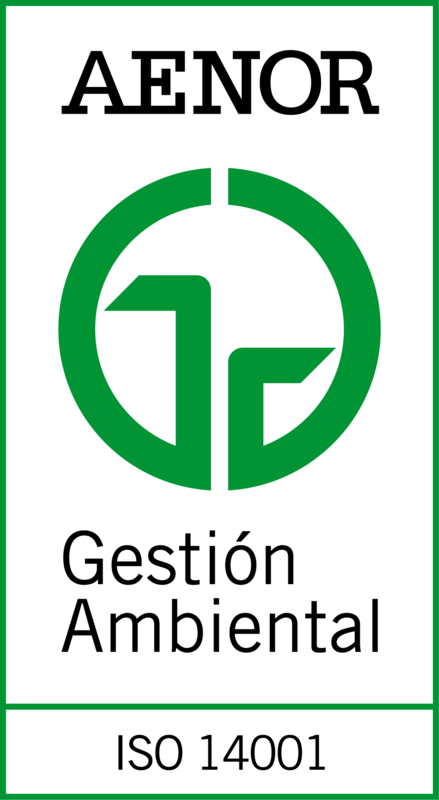 Mondragon Assembly will be opening on 21 September the recent expansion of its facilities in Aretxabaleta, Spain, and will receive the acknowledgment from the Spanish Association for Standardisation and Certification (Aenor) for its certification in the “SR10” and “UNE-19601” standards. 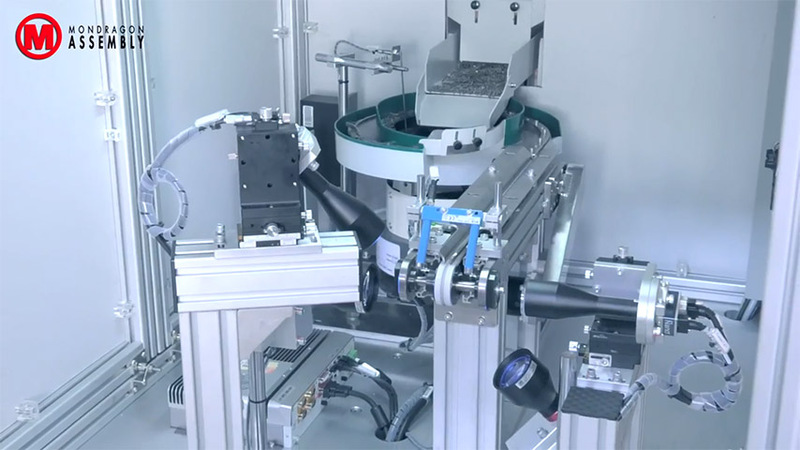 In recent years, Mondragon Assembly has experienced a growth in its market and, to be able to respond to its projects, has expanded its manufacturing facilities in Aretxabaleta by 800 square metres. These modern facilities will allow the Automation and Solar businesses to continue growing, ensuring, up to now, manufacturing with the most modern technology and the highest quality to meet the high levels of demand of their customers. This is a new milestone in the consolidation of Mondragon Assembly as a global leader in the manufacturing of machinery and automated lines. 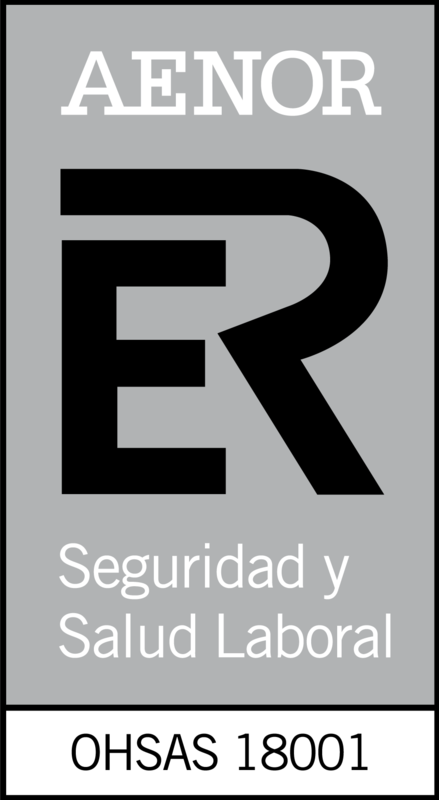 In addition, at this opening ceremony, Aenor, through its General Manager, Luz Emparanza, will be delivering to Mondragon Assembly the social responsibility certifications according to the “SR10” standard and criminal compliance according to the “UNE-19601” standard. 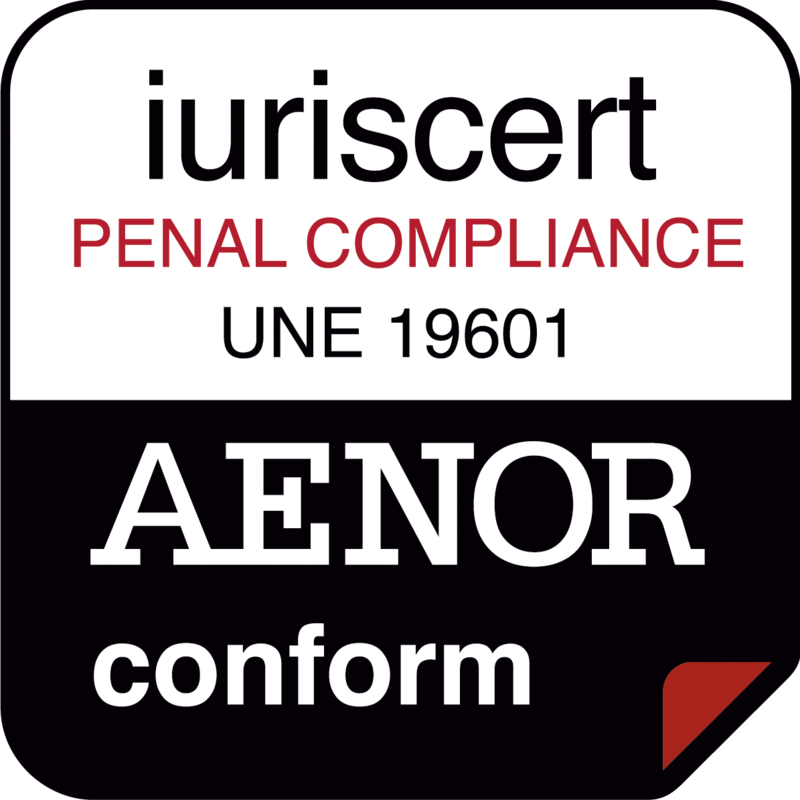 Thus, Mondragon Assembly becomes the first company in Gipuzkoa to obtain the criminal compliance certification. 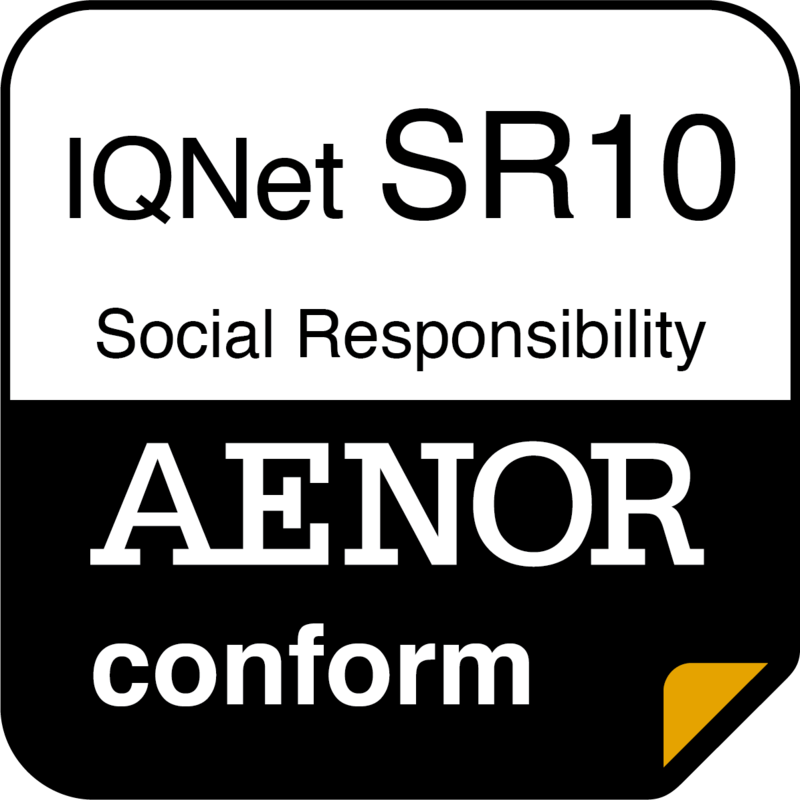 These standards guarantee the integration in the management of the organisation of ethical, social and labour values ​​and respect for human and environmental rights.